The diversity and numbers of wildlife, scenic beauty and the vastness of the country is what this open range area is known for. 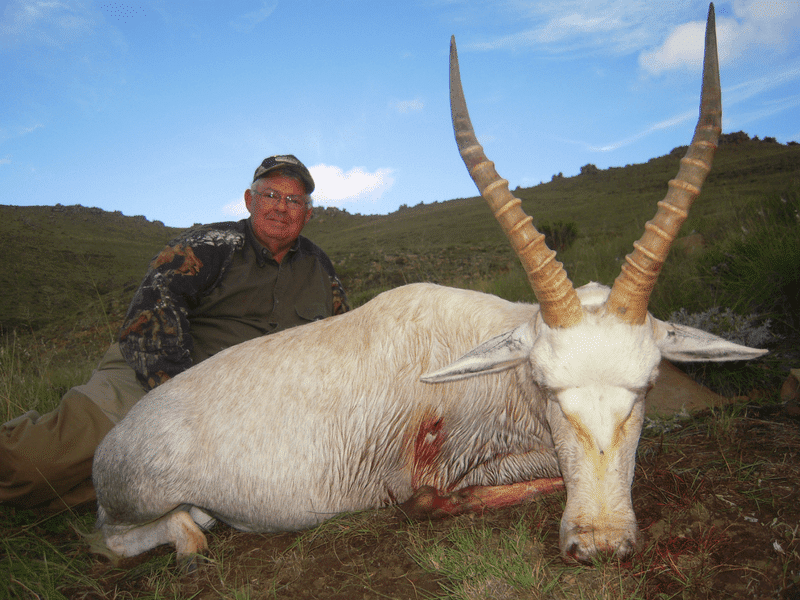 The hunting pressure throughout is low, we set our own quota with the intention of maintaining high trophy quality. The Baviaansriver conservancy is a 450 000-acre low fenced area 2,5 hours north east of Port Elizabeth and 3 hours north west of East London. 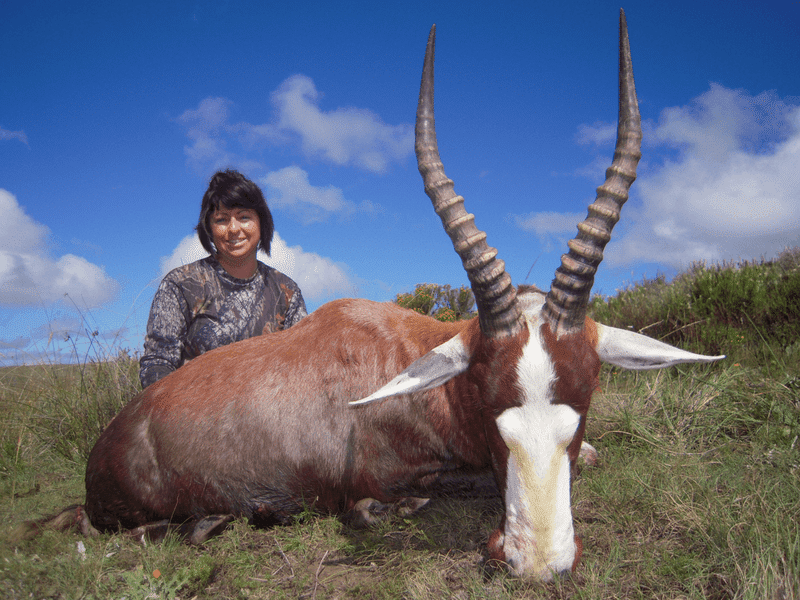 The conservancy is vast open country with a wide variety of game species available making it a top destination for hunting in the Easter Cape . 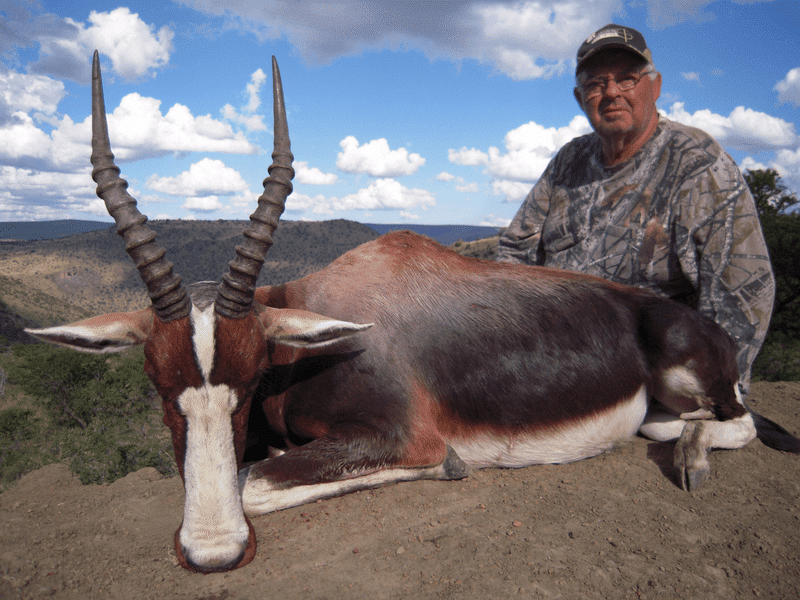 There are 30 different species in the area from the common animals like Black Wildebeest, Blesbok, Gemsbok, Waterbuck and Impala to the less common Lechwe, Bontebok and Vaal Rhebok. The area that Graham Sales Safaris hunts supports very high numbers of Cape Kudu (the Cape Kudu is darker and slightly smaller in body than its northern relative the Southern Greater Kudu), Black Wildebeest, Blesbok (Common & White) Bontebok, Lechwe, Red Hartebeest, Vaal Rhebok, Steenbok, Common Duiker, Impala, Fallow Deer, Red Deer, Warthog, Waterbuck, Nyala, Zebra, an abundance of Mountain Reedbuck and Springbok (Typical & Black). 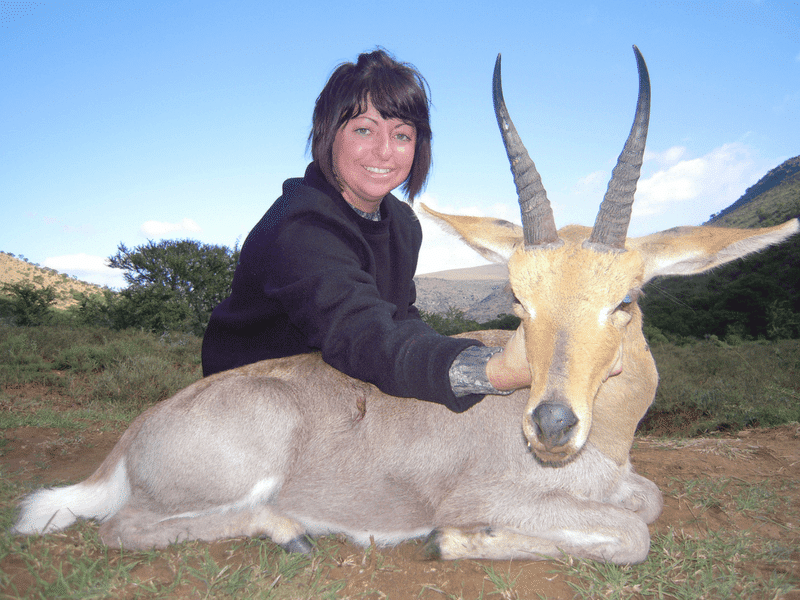 We also hunt the coastal area for Blue Duiker, Caracal, Cape Grysbok and Bushpig which is about a 2.5-hour drive from camp. 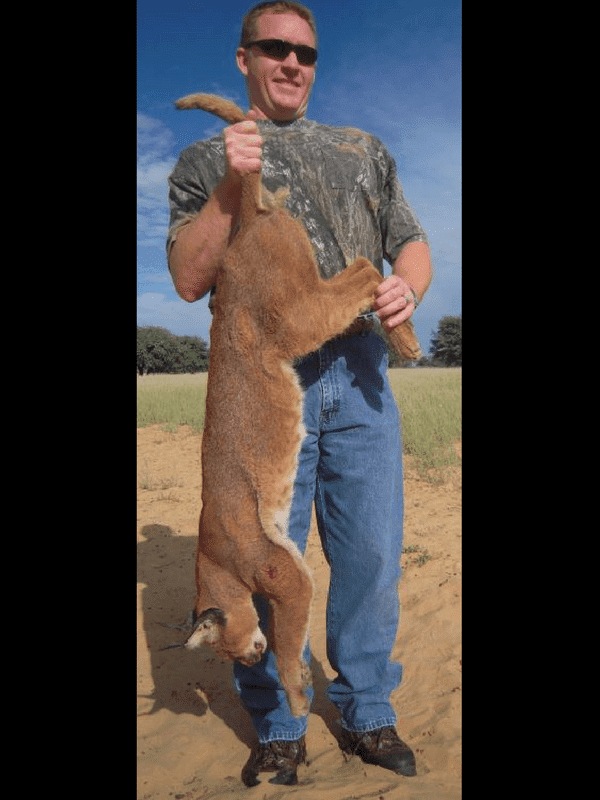 Hunting is at its best early in the morning and in the evenings when animals are moving and feeding. Due to the undulating terrain getting to a good vantage point and glassing is the preferred method of hunting. Hunting is done on foot, but travelling is done on a 4×4 hunting vehicle due to the vastness of the area. Our safari camp is nestled into the mountains in the Baviaans River Conservancy and we offer our clients accommodation of the highest standard. Rooms are private, comfortable with en-suite bathrooms and hot and cold running water and flush toilets. Camp staff will ensure that bathrooms are cleaned, rooms are tide and laundry is done daily. We will cater for each guest’s dietary needs where possible. Prior to your arrival, one will be required to complete our dietary information form to indicate your specific meal and beverage preferences. At GSS we will make sure that each and every guest’s specific needs are taken into account and are well taken care of.